Global Supply Line are agents, distributors & stockists for Valvitalia – manufacturers of Lubricated Plug Valves. 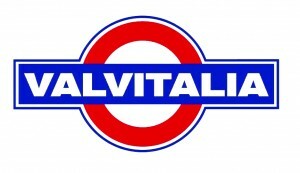 Valvitalia is a global leading manufacturer of flow control equipment. 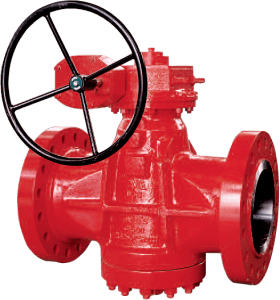 Their product portfolio includes Lubricated Plug Valves. Global Supply Line is not only a distributor & supplier of Valvitalia valves, we can also provide full service, engineering, automation & test support services from our Adelaide facility. Click here for the Valvitalia Delta Plug Valve Catalogue. 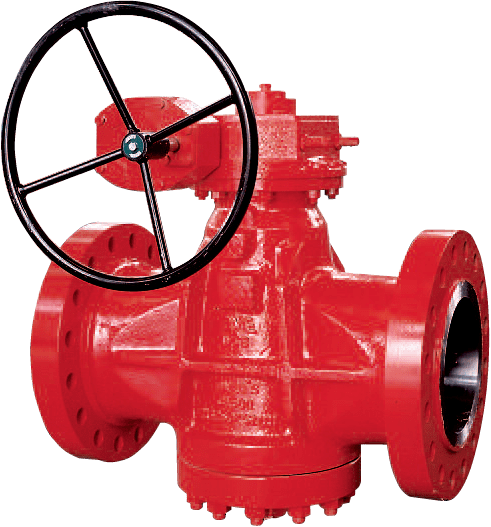 Click here for the Valvitalia Plug Valve Catalogue. Click here for the Valvitalia Thevigot Sealmatic Plug Valve Catalogue. Click here for details on the Valvitalia website.